Open : 10:00 am. - 6:00 pm. We will be closed from Fri 3 May 2019 - Mon 6 May 2019 due to National holiday. We will resume working from at 10:00 on Tue 7 May 2019. We are closed on Sun 28 Apr 2019 and Mon 29 Apr 2019. We will continue to update a variety of information in the future. in total of 68 suite rooms and large rooms of the world famous resort hotel Aman Tokyo (Chiyoda-ku, Tokyo) which launched first time in Japan as an urban-type hotel. Twenty four large sized works (70cm x 140cm) and 44 vertical works (70cm x 40cm) have accentuated the simple and stylish guest rooms which define the Aman Tokyo, created to convey warm Japanese hospitality to domestic and international guests. which matches the concept of the Aman Tokyo. Carré MOJI:Kei Shimizu and Gen Miyamura. first Japan hotel has become a big topic. at the center of Otemachi, Tokyo, and opened fully in spring of 2015. Carré MOJI calligrapher Kei Shimizu took charge of a logo 『 ARVA 』.ARVA is hte Italian restaurant worldwide resort-hotel AMAN has started as a new concept. Arva is a new dining concept conceived. has been completed along the theme. mobile apps packed with astute, opinionated information for sophisticated travellers. have been the go-to trusted source for highly curated, ultra-researched travel and lifestyle information. boutique and bespoke shopping,as well as services, specialists and personal guides. in the Tokyo Station Hotel. with the recent renewal of the station. Shimizu Kei's artworks at Frederick Harris Gallery of Tokyo American Club. since it was established in 1928.
the Club offers a diverse range of cultural,business and recreational activities and amenities in the heart of Tokyo. the bustling city,the Club provides rich experiences for everyone. Workshop and exhibition at Cassina ixc. Carré MOJI holds workshop and exhibition at Cassina ixc. at Cassina ixc. in Tokyo. Cassina ixc. was established in 1927 and is recognized today as the world's leading furniture and interior design brand. Cassina ixc. 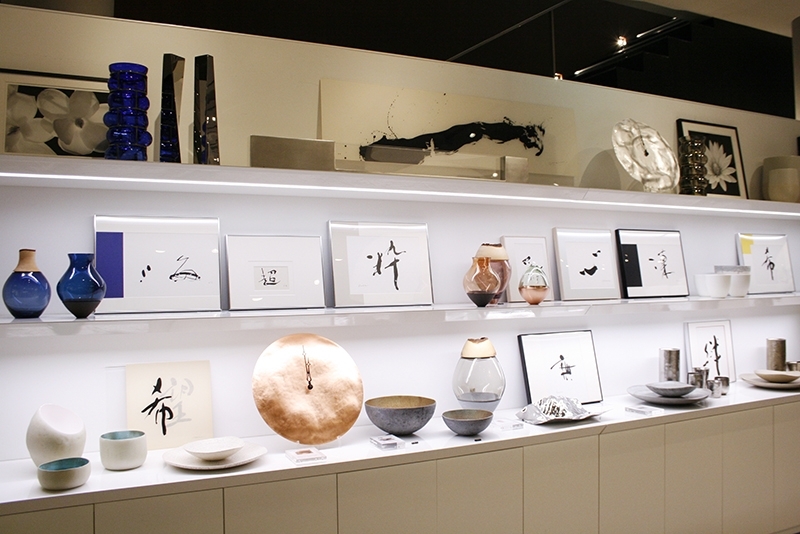 in Tokyo also held a Japanese calligraphy exhibition at the same time. 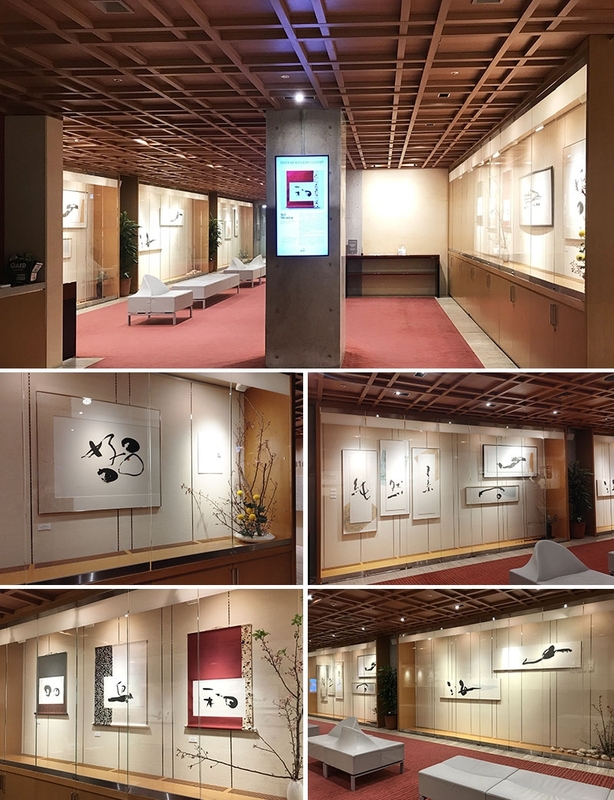 Carre MOJI artwork was also exhibited at Cassina ixc. shops in Tokyo, Fukuoka, and Osaka. started a download service of Carré MOJI calligraphy contents. 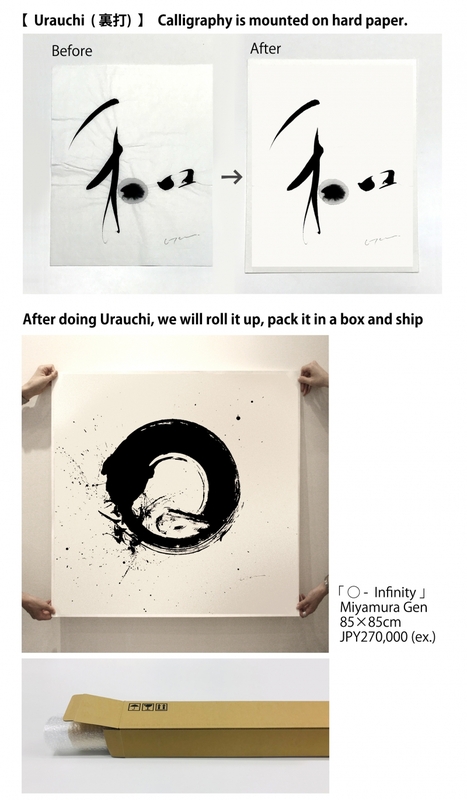 Currently, 66 Carré MOJI calligraphy contents are being carried and sold there.